This week the angels would like us to focus on shining our lights. Back in the day, (you know when I was growing up) my grandmother used to say, “don’t hide your light under a bushel.” And, once I figured out what a bushel was I was in good shape. That quote is taken from the bible’s, Sermon on the Mount where Jesus was telling his followers not to hide their faith. In our case, and what the angels are saying is don’t hide your gift and talents, and don’t dim your light for anyone, or anything. This week as you go along your daily routine, maybe notice when and if you feel that when you’re around certain people, places, and things, you feel a need to dim your light. Archangel Ariel is heaven’s lioness and helps us lighten energy around us and through us but also helps us with courage. 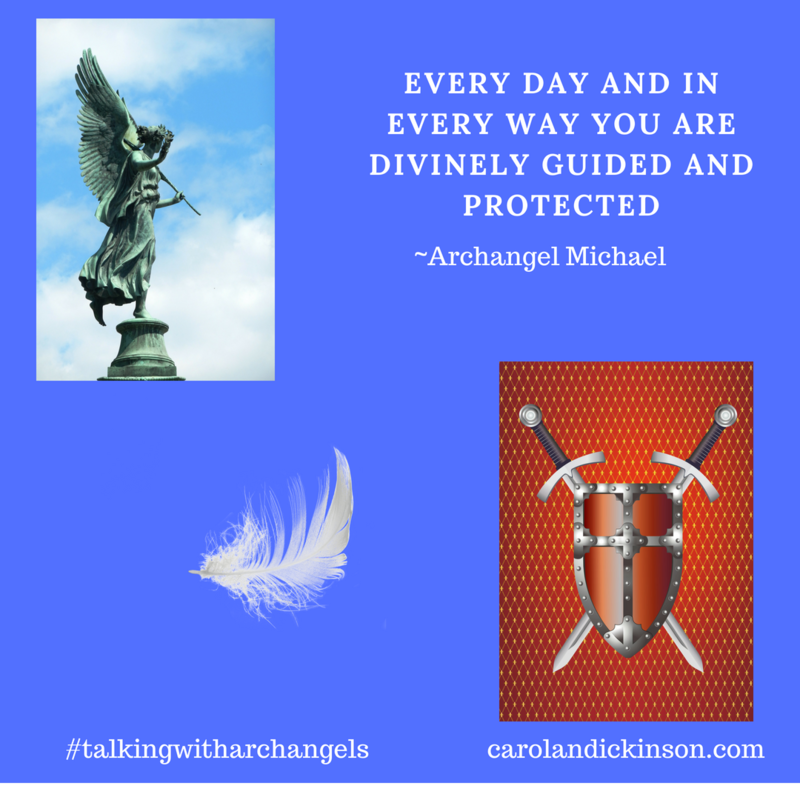 Archangel Ariel along with Archangel Michael can help us embrace our gifts and talents and help us with the courage to fully shine. If there’s anything that you want to release this week to shine more brightly, we have the Hunter’s Full Moon on Wednesday, October 24th at 9:45 a.m. MST. Our Animal Spirit Guide assisting this week is Wolf. Wolf mates for life and has strong social and family ties. Wolf is a teacher and signals a time for those of us that have been working on spiritual studies, enlightenment, and mindfulness, that now is a time to embrace your inner teacher and become the guiding light. Wolf has incredibly strong instincts and lives by them, not only for themselves but for the betterment of the pack. This week, trust your inner teacher and shine your light. The more people we have shining lights in the world, the better we’ll able to see what needs to be illuminated. 52 Weeks of Gratitude, Coming Soon! I’m so excited about my new book project with some of my favorite people. This book includes stories, journal, coloring pages and will have a companion deck of gratitude cards! Stay tuned for the launch date.